Take advantage of our online resources to help you make more informed decisions regarding your user-interface assembly. 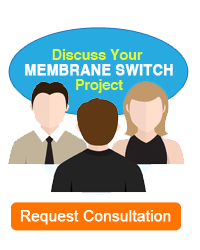 Material Choices & Specifications – this is a comprehensive list of materials commonly used in the production of our membrane switch assemblies. Specification sheets and links to suppliers’ sites are included here. 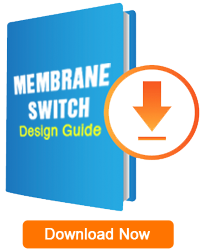 Membrane Switch Design Guide – this is a helpful guide if you are in the early design stages of your membrane switch assembly that includes useful tips to increase your product’s “design for manufacturability”. Artwork Transfer Guidelines – helpful instructions to electronically transfer your artwork file to Pannam. This includes additional information regarding file formats we prefer. FAQs – Answers to commonly-asked questions we often hear. Product Gallery – Browse our gallery of unique product solutions and constructions.